A local community radio station (2MBS-FM) often holds fundraising book, CD and record fairs to raise some much-needed cash in order to keep going. 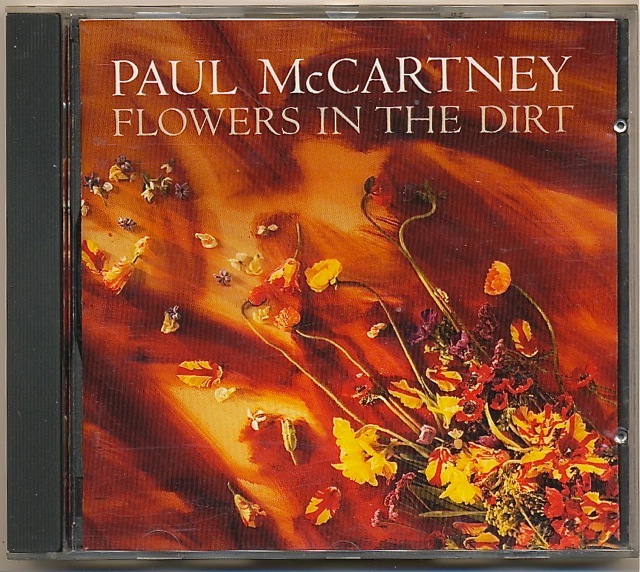 There’s just been another one and I was able to score a couple of Beatle-related items of interest. I got in on the first day and before things had been picked over too much. 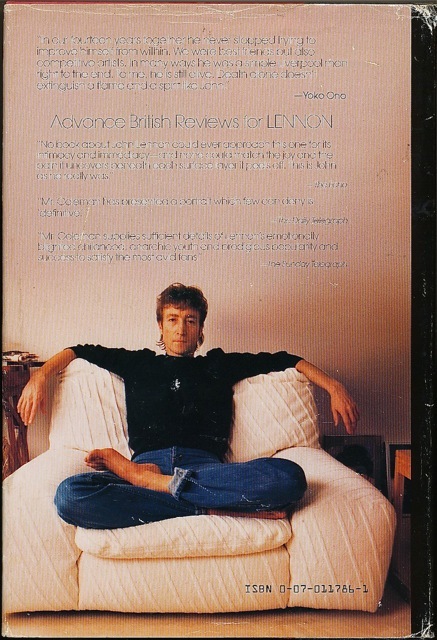 It is a hardback copy of Ray Coleman’s 1984 biography (I think initially released in two volumes?) in one, very thick book (640 pages). Its a little bit worn, but in pretty good shape seeing it is a US first edition from 1985. This is published by McGraw Hill, and for $6.00 looked like a good read. I know that Coleman (who died in 1996) had mixed reviews for this work. I didn’t have a copy of this book in the collection. Now I do. Yes – it is a little bit beaten up and well-used – but it’s an original UK paperback edition from 1965 (published by Mayflower Dell). 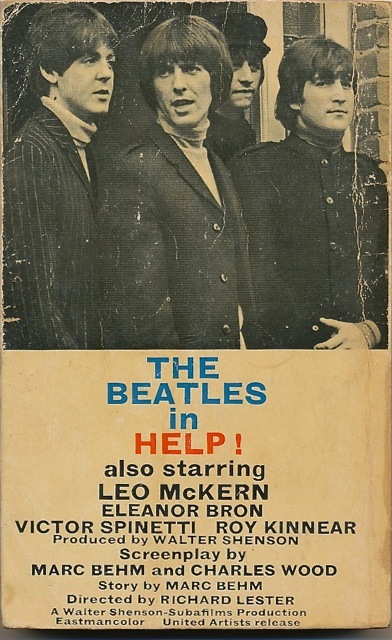 It is a “novelisation” by author Al Hine of the Beatle’s “Help!” movie from the same year. 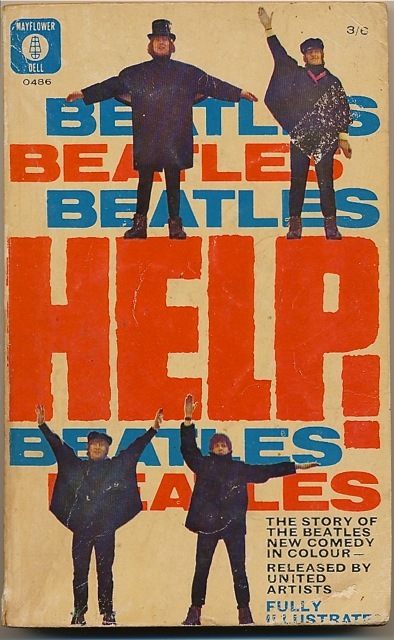 I purchased this little Beatles book because I’d also very recently scored a copy of the “novelisation” of “A Hard Day’s Night” at another record fair. This makes a matching pair…..and also it was just $6.oo. A bargain. 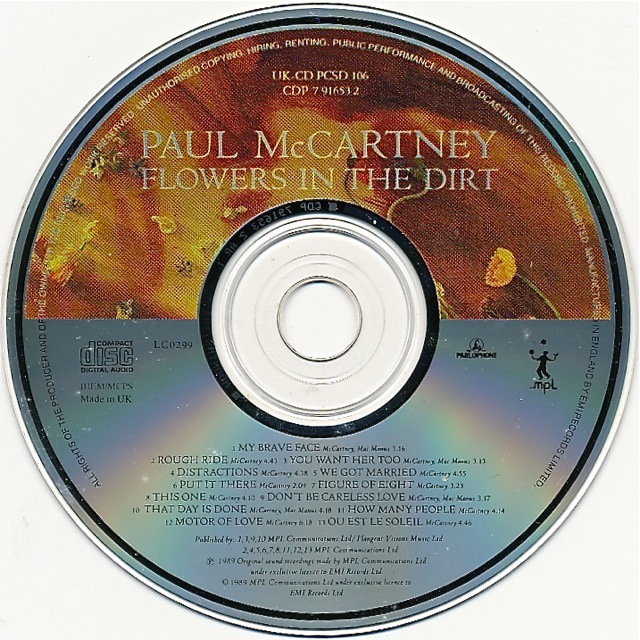 This is the UK pressing on MPL/Parlophone and comes from 1989. 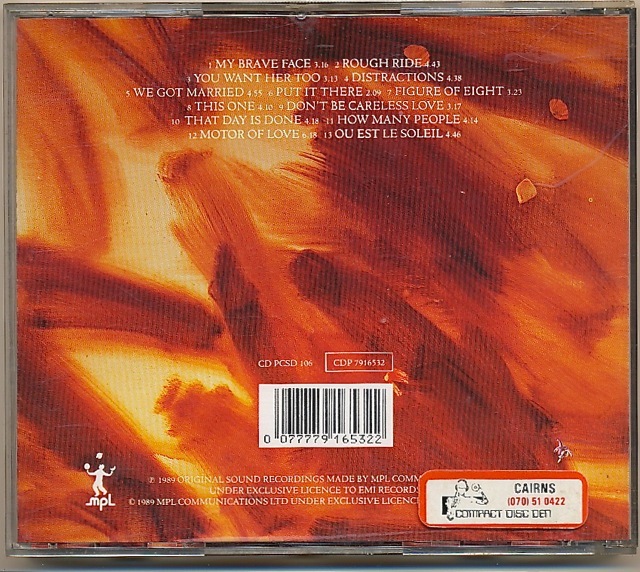 There’s a sticker on the back that says it was sold by the “Compact Disc Den” in the regional city of Cairns in Far North Queensland, Australia. So it has had something of a journey to end up in my collection! But isn’t that often the way? 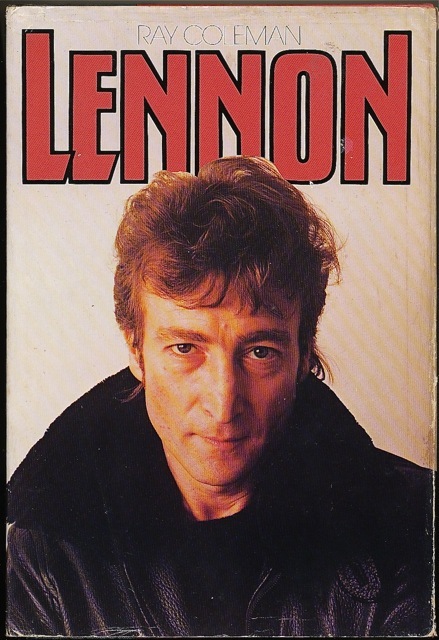 This entry was posted in Beatles, Beatles Books, Beatles Collecting, Beatles Music, John Lennon, Paul McCartney and tagged Beatles, Beatles Books, Beatles Collecting, John Lennon, Music, Paul McCartney by beatlesblogger. Bookmark the permalink.